Sinco-CNC.com, one of the world’s leading manufacturers and wholesalers of CNC lathe products, has recently published its new collection of high quality CNC aluminum parts; these products, all made in China, are of high quality and are specially designed for the German market. Sinco-CNC, a China based CNC parts company, started with a basic idea of helping its customers achieve better performance with its outstanding quality CNC products and designs. 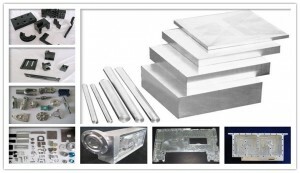 Recently, the business won many positive reviews for its CNC aluminum parts in the German market. 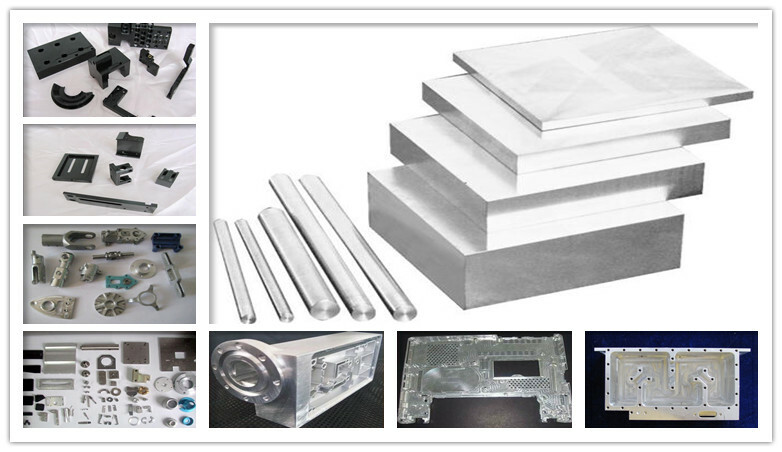 “We take pride in designing and manufacturing high quality CNC aluminum parts for our global customers. All of our products are of the fine craftsmanship and quality standard,” adds, the CEO. In addition, Sinco-CNC’s products have recently successfully entered many European countries. The company enables clients to be the creators of their own designs. Any design is possible by following the simple process required by Sinco-CNC. After many expansions and over 8 years of continuous growth, Sinco-CNC has been a leading company in the fields of CNC precision products, offering a wide range of precision plastic products, precision copper products, precision aluminum products, precision steel products and more. The company shares its commitment to maintaining its highly regarded reputation for premium quality CNC parts and customer satisfaction. For more information, please visit: http://www.sinco-cnc.com/.